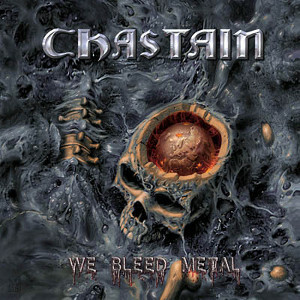 US Female-fronted cult Metal act CHASTAIN has just released their 10th album “We Bleed Metal”, which was released worldwide on November 6th through Leviathan Records (US) and Pure Steel Records (Europe), following up to the band's 2013 reunion album “Surrender To No One”. 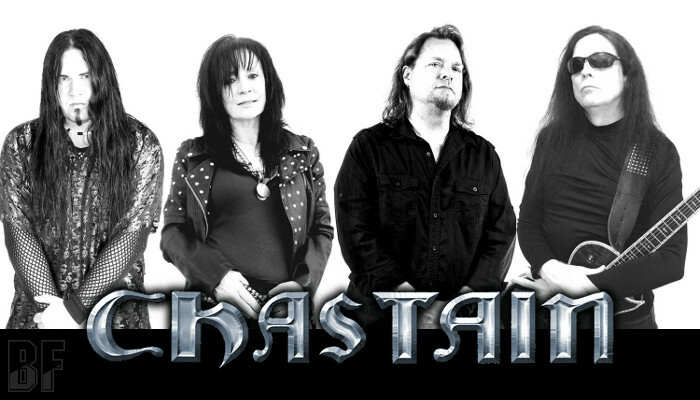 The band has been offering Traditional Heavy Metal along with the unique heavy vocals of Leather Leone who is one of the greatest female Heavy Metal vocalists and shredding riffs by virtuoso David T. Chastain, since their founding in 1985 in Ohio. 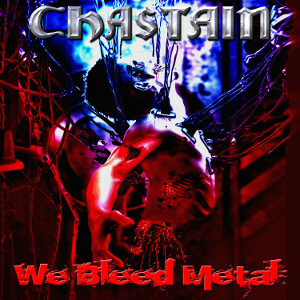 Fans of the US Heavy Metal should check out this album.